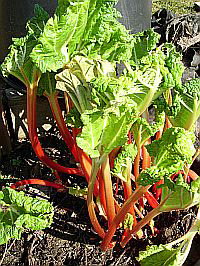 A popular old variety for its early sticks of brightest red. Very hardy and a wonderful flavour. Also known as Royal Albert and Early Albert.